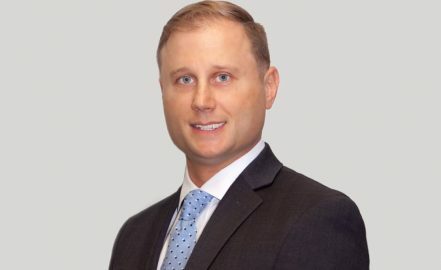 Matt Jehn, CFP is the principle at Royal Oak Financial Group, providing a complete financial solution of professional accounting, insurance, tax and wealth management services to small businesses and individuals in central Ohio. Matt has a Bachelor’s Degree in family financial planning from The Ohio State University and holds a Certified Financial Planner (CFP) designation. Years of experience in retirement planning, insurance, taxes and business financial needs has given him a keen understanding of what each client wants. His approach to every client is a personal one, focusing on the individual and unique needs of the person or business. To Matt, listening to what the client has to say and giving solid information on his or her options – and what the numbers behind those options mean – is key to building a good relationship. Paula joined Royal Oak Financial Group in August of 2014 and brings with her more than twenty years of diverse bookkeeping and tax experience. Her primary areas of focus are outsourced bookkeeping and payroll processing. She works closely with our clients overseeing the day to day bookkeeping and strives to provide superior client service by assisting clients with their overall financial and payroll needs. Paula and her husband, John, have been married 41 years and reside in the Worthington area. They have three grown children and 12 grandchildren. A member of St. Patrick Church, Paula also enjoys sewing, reading and spending time with her grandchildren. With a long tenure in retirement planning field, Brad has extensive experience in asset management, financial planning, insurance, retirement income planning and assessments of 401K plans. With the training he has had, Brad is able to put together a unique comprehensive retirement plan for each of his clients. Brad grew up in Northeast Ohio in the Akron/Cleveland area and is an avid Indians, Browns, Buckeyes and Cavaliers fan. He received his Bachelors of Science degree in economics from The Ohio State University and has resided in the Columbus area since 1998.